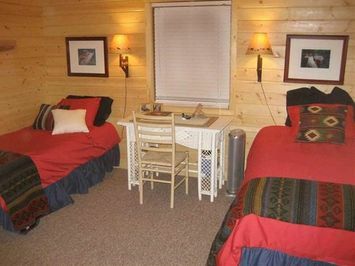 Search 1 Stone Lake vacation rental homes, condo and cottages in Stone Lake. 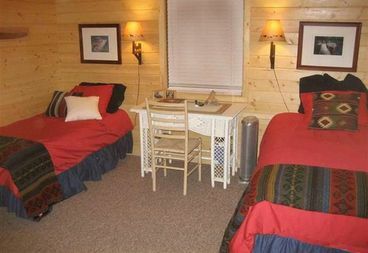 First time offered for public rentals!� Only through our property management company Pine Ridge Vacation Rentals. 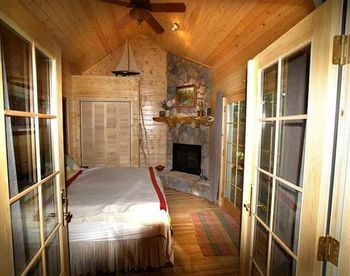 This spectacular million dollar private lodge is the perfect place for a honeymoon, anniversary or quiet private time away. 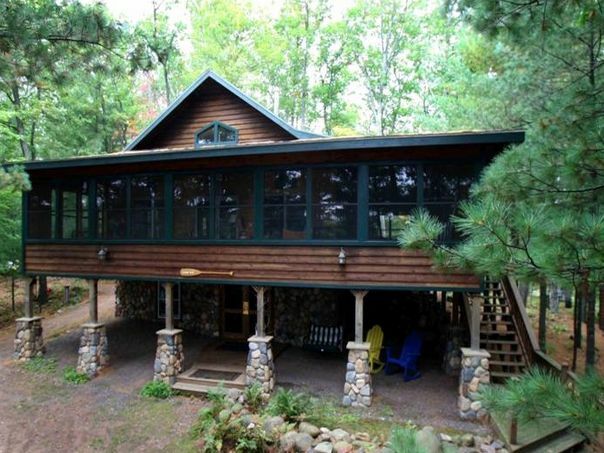 It is located on Northern Wisconsin�s oldest private island, on the pristine, wilderness Lake Little Sissabagama. The lodge was built between 2000 and 2004 to LEED and Energy Star specifications.� It is a sustainable property designed to protect the environment and blend with harmony into its surroundings.